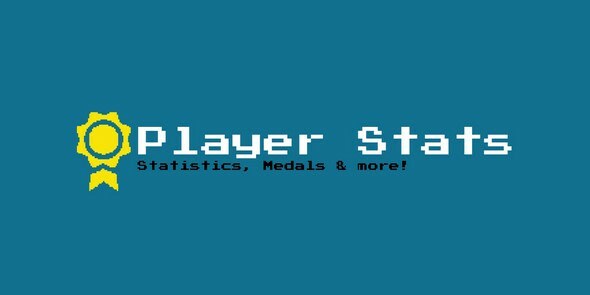 This template expands your game with a stats system allowing your player to see his progress. Also he / she can achieve ingame medals. The names are localised, so you can manage diffrent languages easily. This add-on provides for you an amazing tool of statistic in your site/forum. Users could see and follow to hot trend or update the newest information on that. 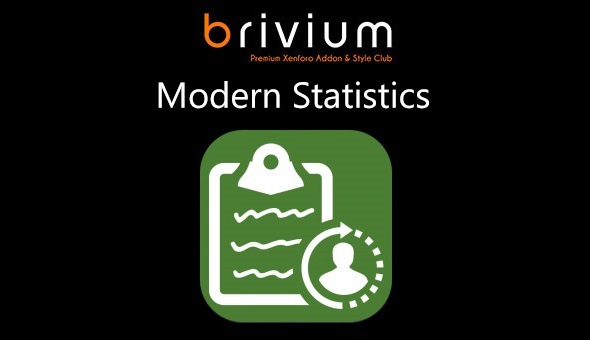 Modern Statistics is an intelligent function of statistic in the forum. There are four main objects of statistic, they are Users, Threads, Profile Posts and Resources.